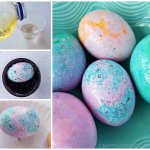 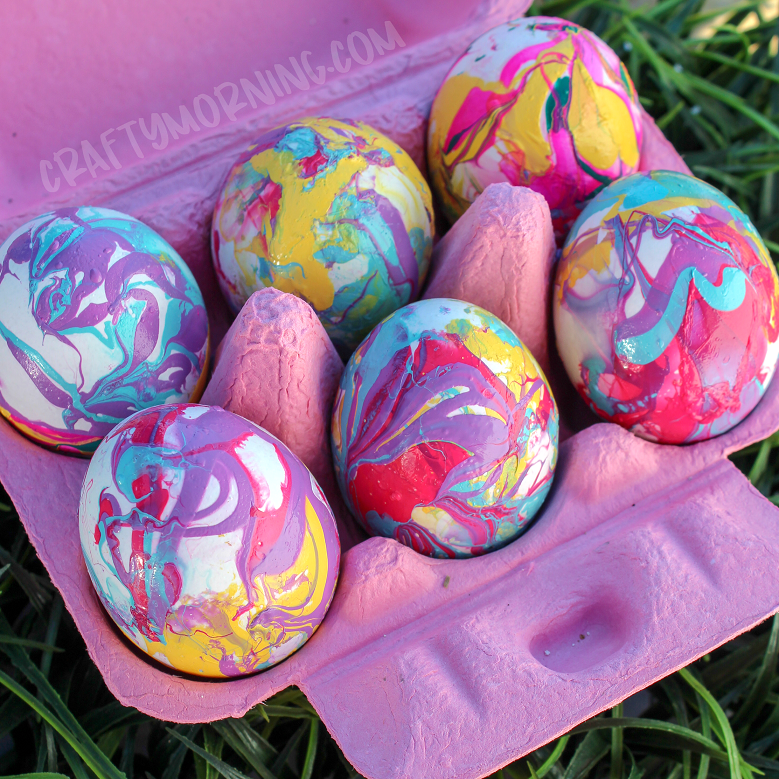 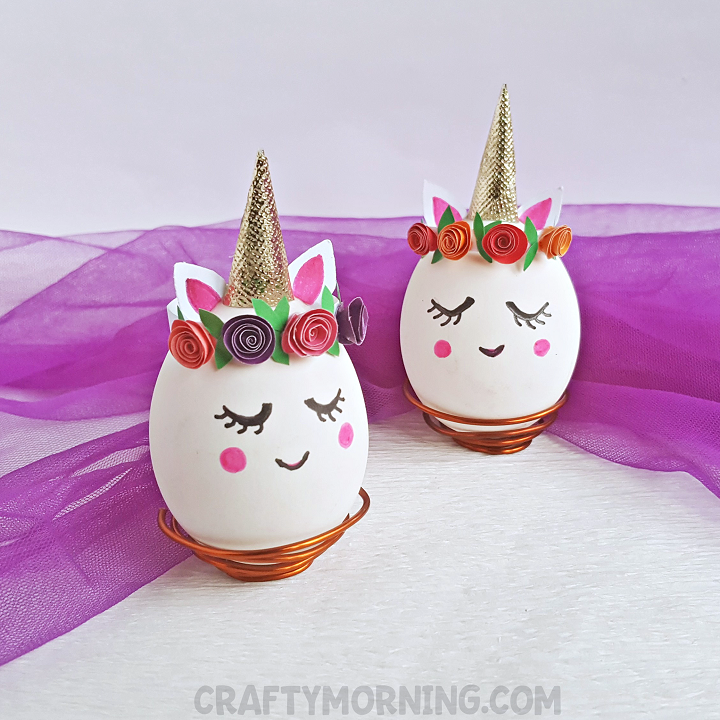 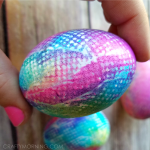 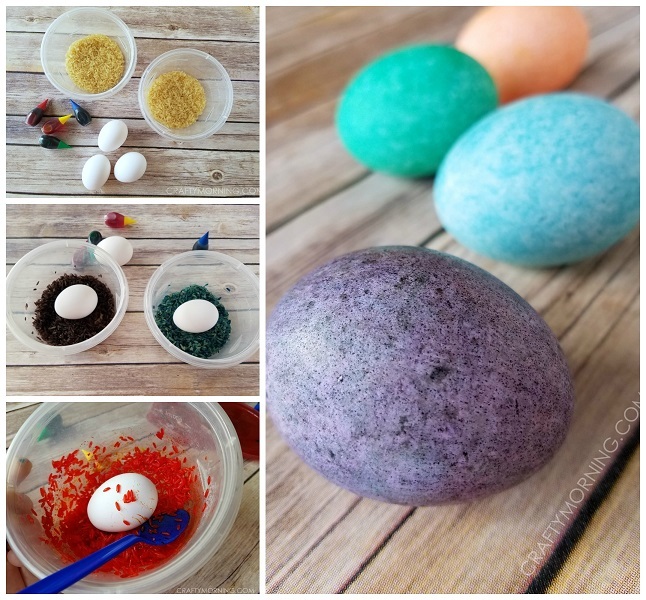 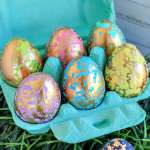 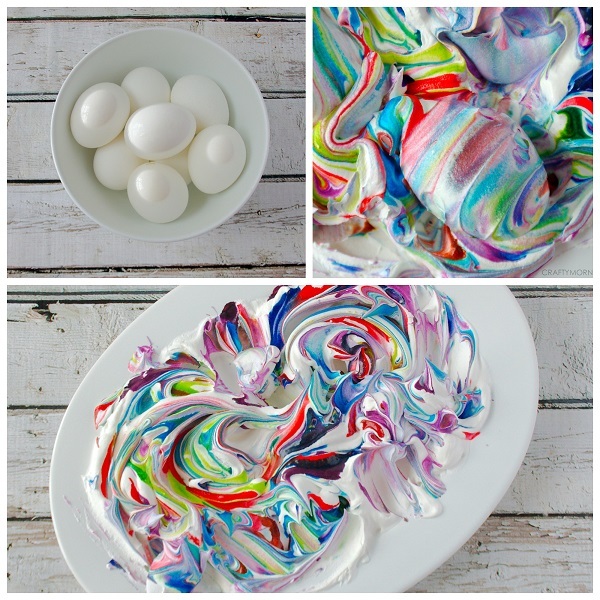 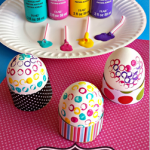 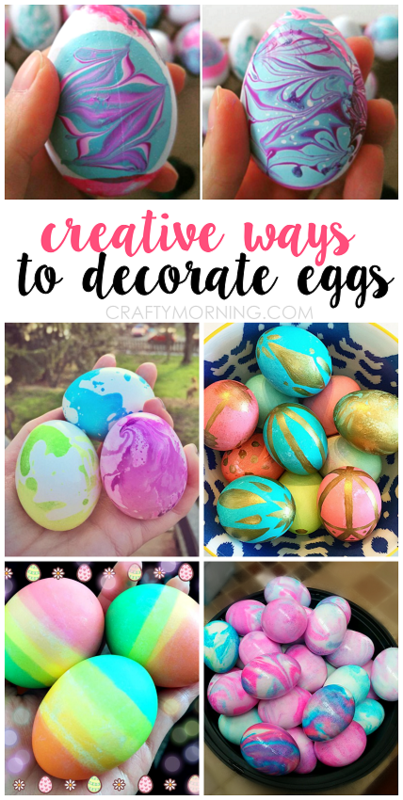 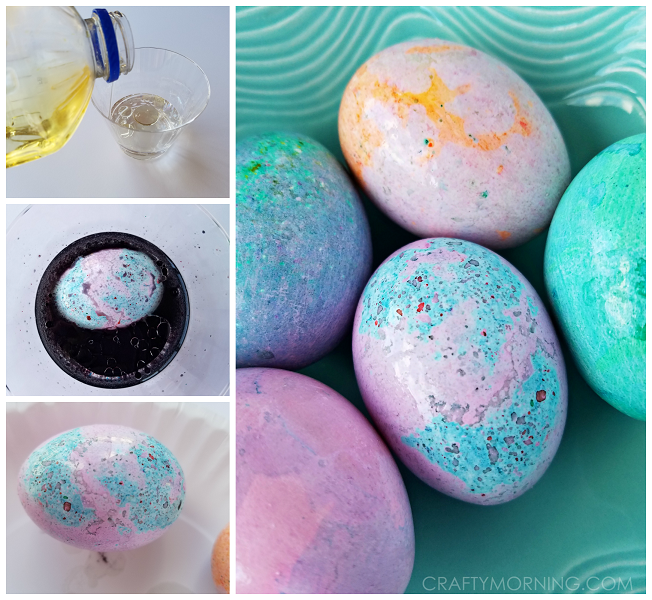 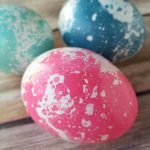 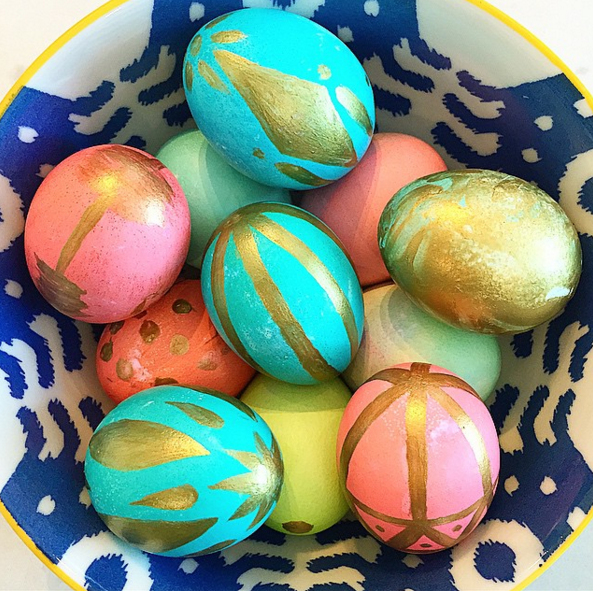 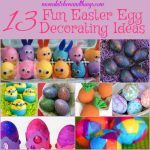 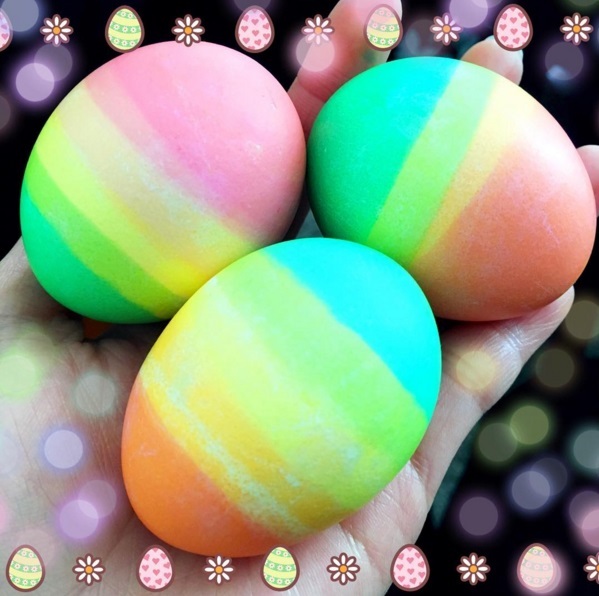 Instead of just buying the regular old Easter egg dying kits from the store, try some unique ideas this year! 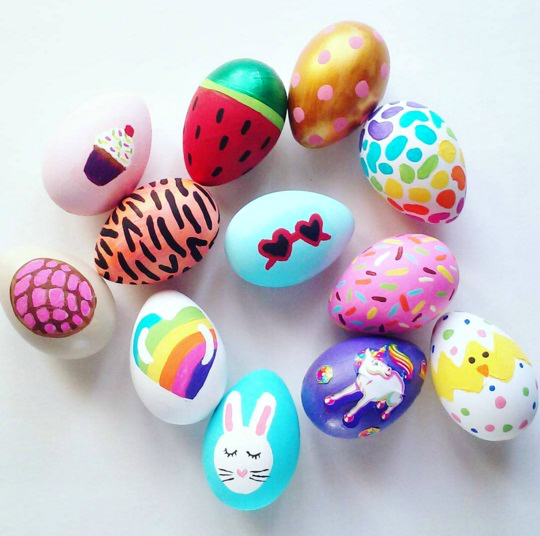 Here are awesome ones that will surely make the kids smile. Click on the links to get directions. 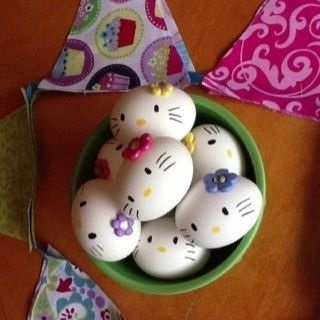 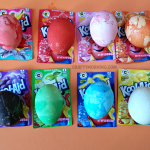 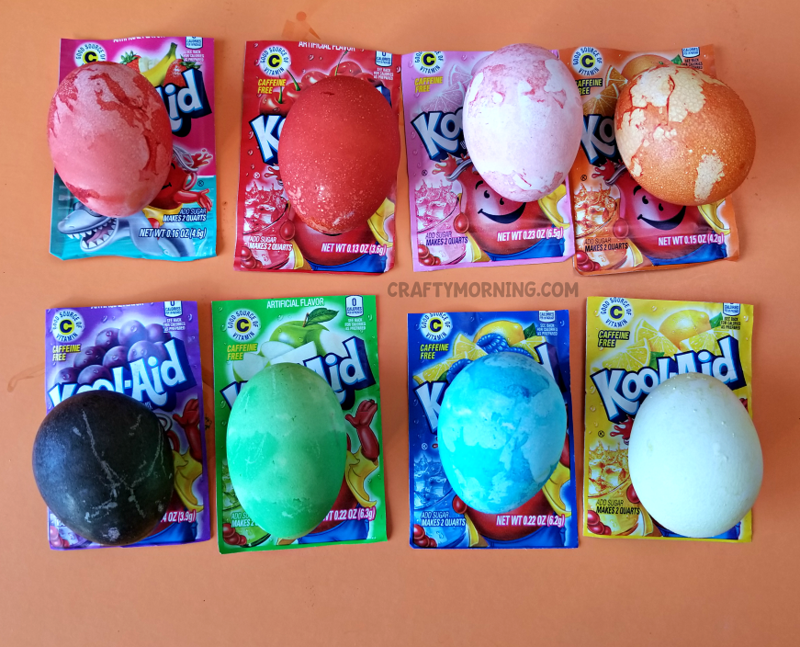 Make kool-aid easter eggs! 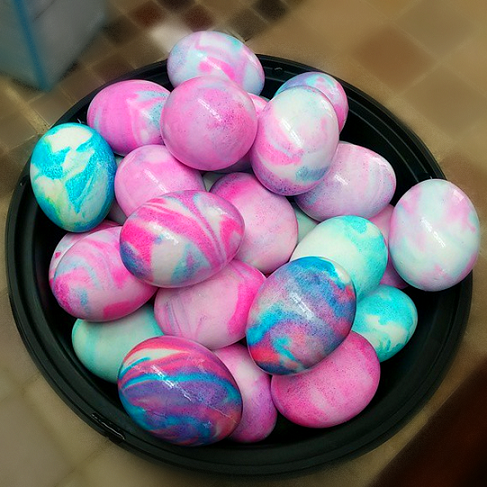 Easy and smells amazing. 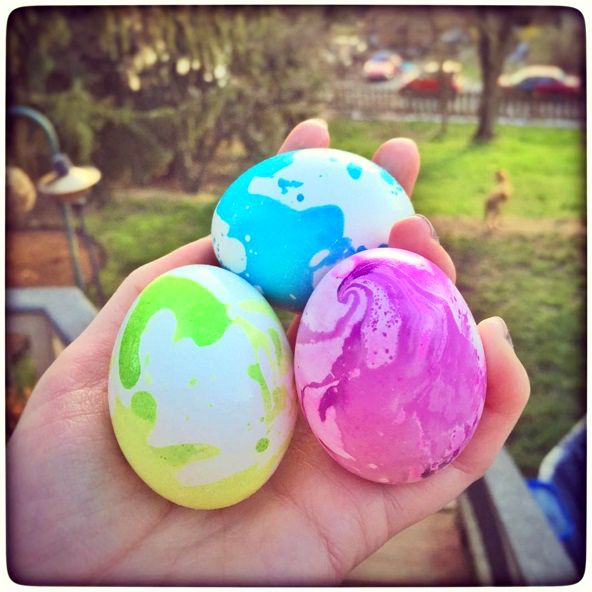 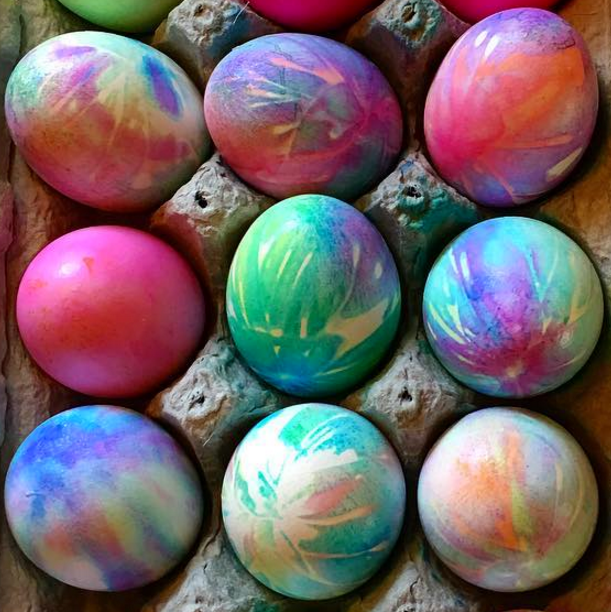 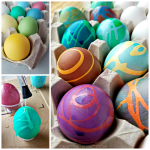 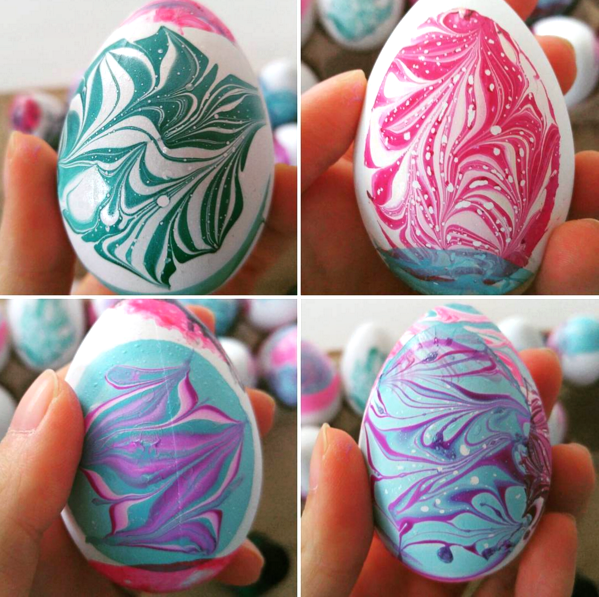 Oil Easter Eggs – Put drops of oil into your dye/water/vinegar cup and roll around the egg to get this cool effect!